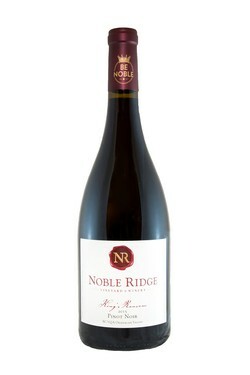 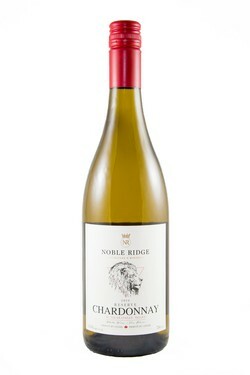 Thank you for considering Noble Ridge wines. 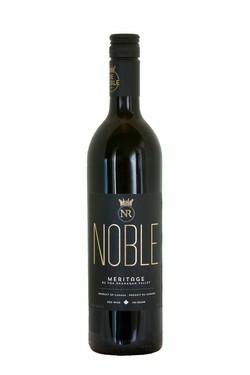 We are extremely proud of our wines and hope that you will enjoy their unique character and flavours. 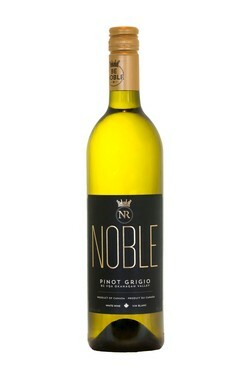 Wines are sold in units of 3, 6, 12, 18 bottles, etc. 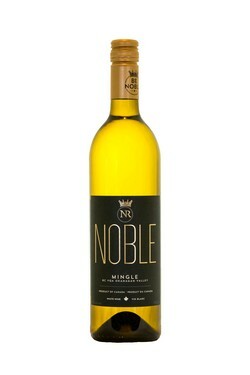 Feel free to mix your selections. 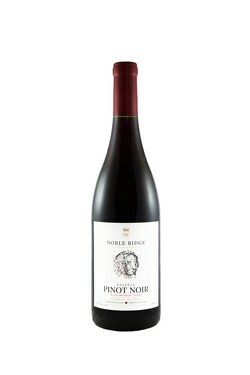 Simply select the province that you would like it shipped to from the drop-down menu and add the promotional code: WineClubShipping to the coupon box. 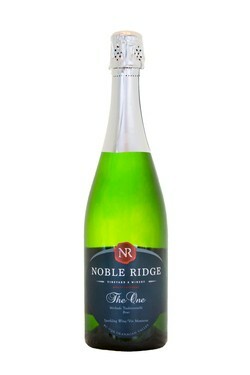 "The One" sounds like a confident name. 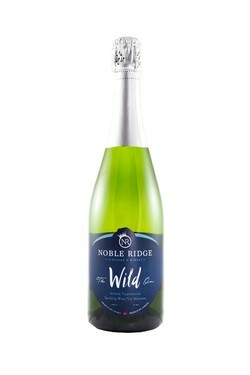 And this bubbly is so good it has earned the right to be confident." 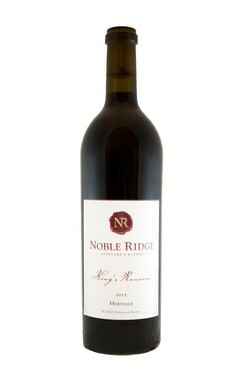 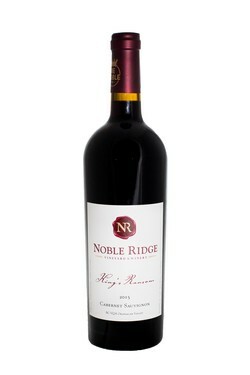 "This fall Noble Ridge released its first King’s Ransom Cabernet Sauvignon from the 2015 vintage. 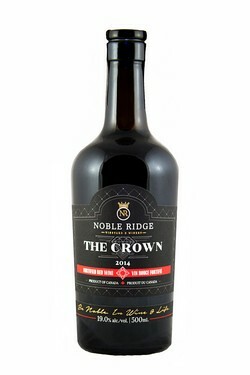 If ever there was a vintage to ripen Cabernet Sauvignon in the Okanagan, it had to be 2015. 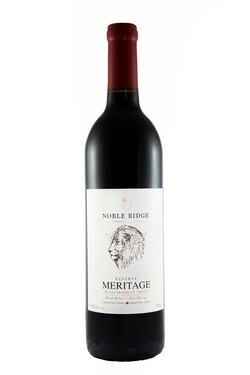 This is an expensive wine but it is also one of the best Cabernets ever from the Okanagan. "